Join us for a Jewish musical journey across the decades. 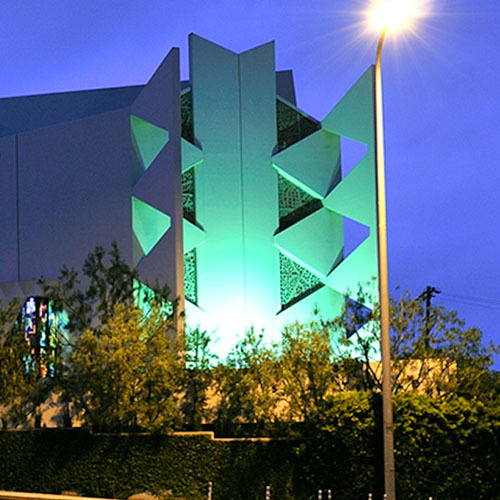 In partnership with the Lowell Milken Fund for American Jewish Music at the UCLA Herb Alpert School of Music, this multimedia program including live performances, spoken word and vocal recordings will explore the musical archives of Sinai Temple, the oldest Conservative synagogue in Los Angeles. Untouched for over forty years, Sinai’s music archive has been re-examined and archived throughout 2018-19 by by Ray Ace, a UCLA musicology graduate student. This archive contains musical manuscripts, photos, and recordings of Sinai Temple’s history, dating back over a century. Questions? Contact rpolansky@sinaitemple.org or (310)481-3228.